Have you just renovated your kitchen or splurged on some new cooking appliances? Experienced, licensed electricians must carry out oven and cooktop installations. You will need a qualified electrician to install either a gas or electric oven and cooktop. Our electricians will ensure they meet state regulations and comply with clearance and electrical fitting requirements. 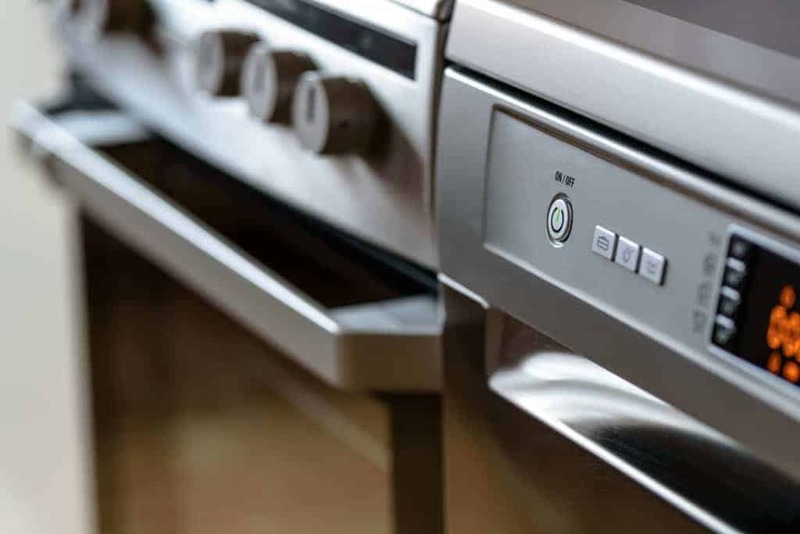 Our experienced and professional electricians will install your oven and cooktop quickly and with minimal fuss. How much does an oven and cooktop installation cost? The type and number of appliances to be installed. The cost can depend on whether your appliances are gas or electric, a built-in oven, separate cooktop, or freestanding oven. If you are installing an induction cooktop, the additional power requirements could overload your switchboard. This means that your electrician will need to inspect and possibly upgrade your switchboard and wiring. Location of existing power points. Our electrician may need to move or add additional power points in the kitchen to power the new oven and cooktop. Contact us for a Free Consultation and Quote. Are you looking for a local Melbourne electrician to install a commercial oven or cooktop? It is important that you hire a professional electrician who is up-to-date on the current electrical regulations. You can relax knowing that our electricians are commercial oven installers with experience in wiring commercial kitchens around Melbourne. Our electricians will work alongside other tradespeople including plumbers, builders, and cabinetmakers to fit out your commercial kitchen quickly and professionally. © The Electric Crew 2018. All rights reserved.